VIERA, Florida - Want to work with the wildest crew in town? 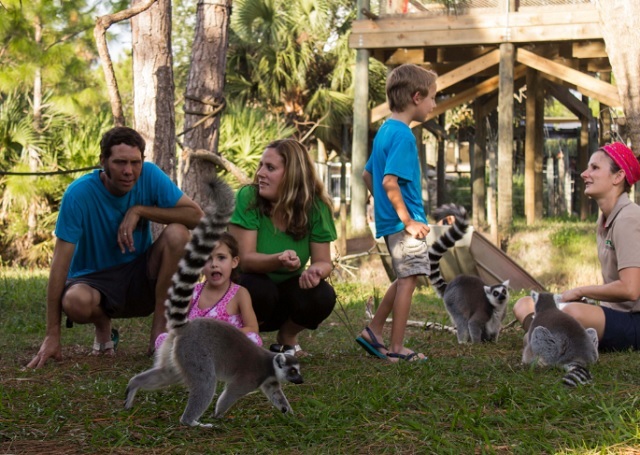 Join Brevard Zoo staff at the Nyami Nyami River Lodge for their first-ever job fair! Positions open in the Flamingo Café, Treetop Trek, adventure services and guest services. Applicants should arrive promptly at 8:30 am with a resume. Be prepared to fill out an application and interview with a hiring manager. Those selected will be asked to consent to a background check and perform a drug screening later in the day. Please direct questions to Deb Batt at 321.254.9453 ext 210.